The voice of Christian music is going to Broadway. 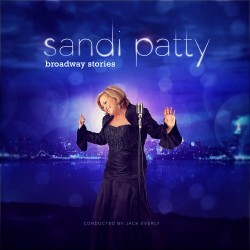 Sandi Patty releases her debut American Pops album Broadway Stories on October 18. Featuring songs from iconic musicals like The Music Man, Hello Dolly! and Showboat, the 5-time Grammy Award winner shows her vocal prowess through some of the most well-known pieces from stage and screen. Highlights on the album include a medley of music from The Sound of Music, a collection of songs typically sung by men but done in Sandi s own style on A Doll Sings The Guys, the haunting rendition of Send In The Clowns and the show-stopping finale You ll Never Walk Alone. 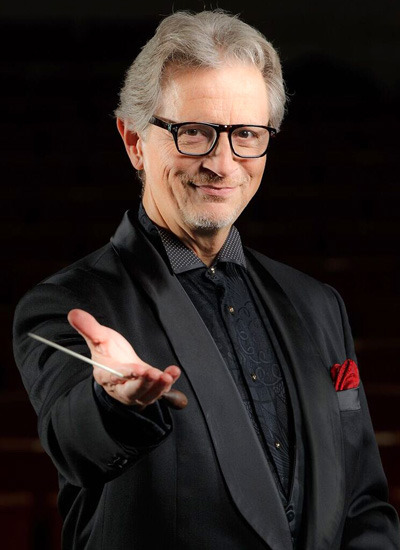 Recorded in Prague, Czech Republic, with a lush 64 piece Symphony Orchestra and under the direction of Maestro Jack Everly, Sandi Patty s upcoming new album is being described as a highlight of her musical career. Join Sandi on a journey through her own Broadway Stories.